The Clarkstown Police Department is investigating and attempting to locate Carlos Osvaldo Garcia-Gonzalez in connection with a hit & run accident which occurred on November 21, 2017, at approximately 8:05 am in the vicinity of Lakewood Drive and Lakeland Avenue, Congers, NY. 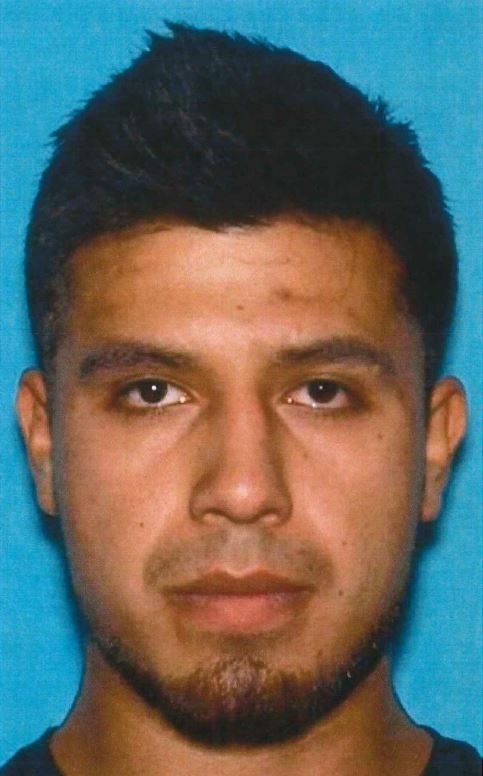 The investigation revealed that Garcia-Gonzalez, a 26 year old, was driving an unregistered 2004 Black Acura TL when he struck and seriously injured a 7 year old child, while she was walking to her school bus stop. Garcia-Gonzalez fled the area without stopping and without regard for the child’s well-being. Garcia-Gonzalez is described a male, 5’7”, 175 lbs, black hair and brown eyes.is a mechanic by trade and is known to work in auto repair shops. Following the accident, Garcia-Gonzalez intentionally modified the subject vehicle and sold it to an unknowing party. The vehicle has since been located in Haverstraw, NY, and subsequently seized as evidence. At the time of the accident, Garcia-Gonzalez was living with relatives in Congers, NY. Shortly after the accident, Garcia-Gonzalez fled to the Utica, NY, where he was living in a relative’s house. Detectives believe Garcia-Gonzalez has moved from this location and his whereabouts are unknown at this time. If you have any information or come in contact with the above suspect, please contact Detective Galligan, 845-639-5846, or send you information anonymously to TIP411.